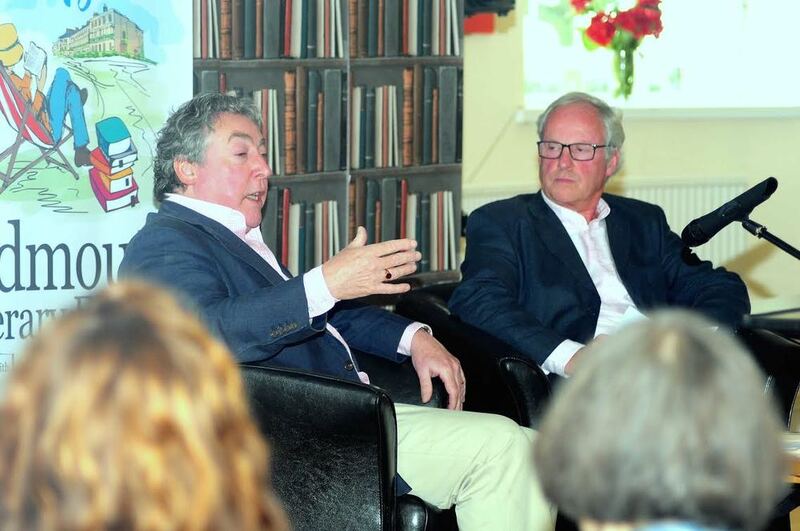 Some photo highlights from past festivals which featured Con Coughlin, Dame Penelope Lively, Simon Weston, Andrew Lownie, Nicolas Evans and Kate Harmer. 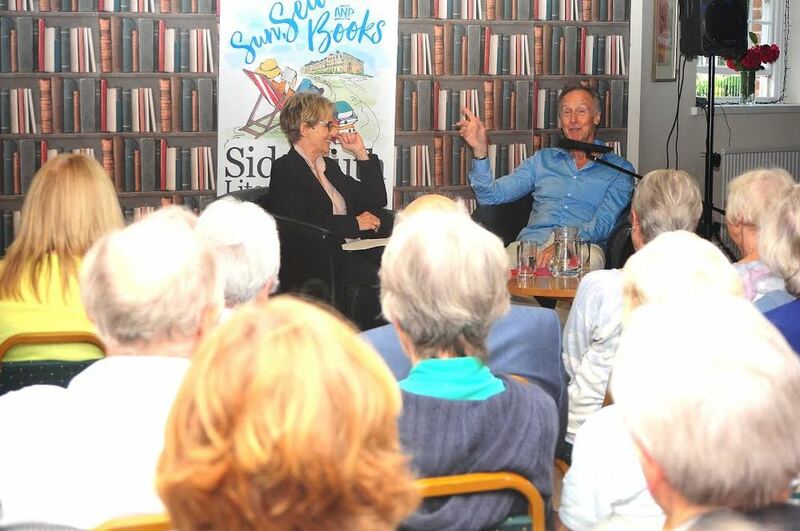 Sidmouth Literary Festival (Sun, Sea and Books) was established in 2015. The festival was the brainchild of Wayne Winstone, owner of Winstone's Books, Di Bowerman, Jane Corry and many others. 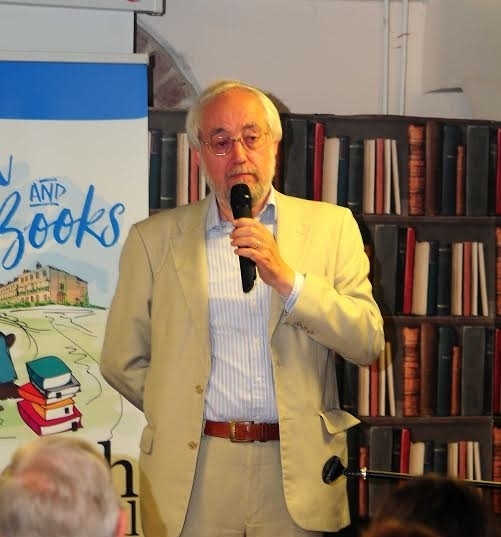 The first festival featured well known authors such as Terry Waite and Helen Lederer visiting Sidmouth to take part in lectures, seminars and workshops. 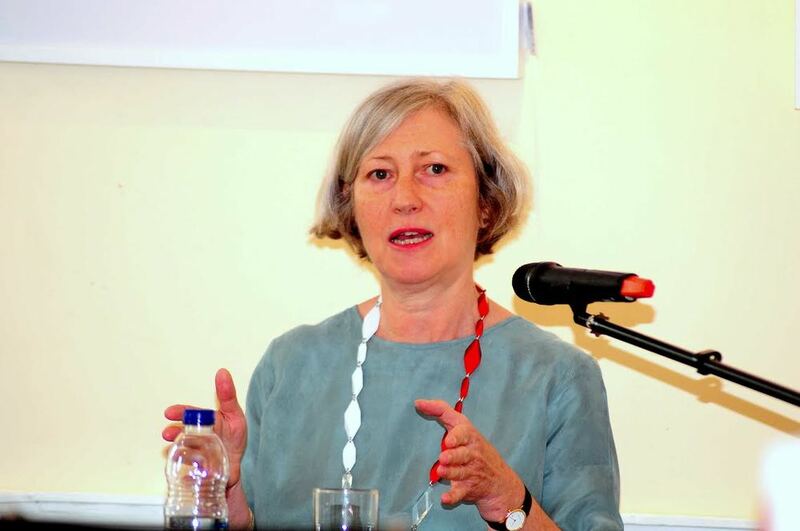 Book lovers wanted more and in 2016 we extended the programme to offer guidance on writing, as well as a range of authors talking about their work.